Kicking-off this past Friday, the first of two weekends at Coachella 2019 kicked-off in Indio, California. 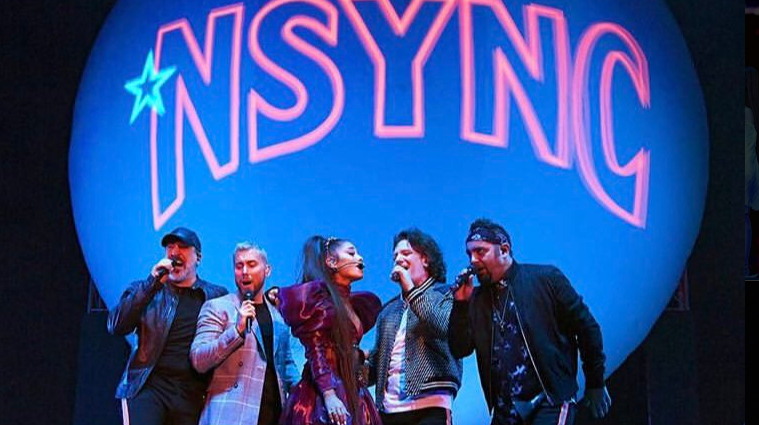 With headliners Childish Gambino, Billie Eilish, 1975, Khalid and Ariana Grande, plenty of surprises were unveiled, including the latter’s surprise performance with ’90s Boy Band supreme, *NSYNC for a rendition of Tearin’ Up My Heart! Her star-studded set also included an appearance by Nicki Minaj despite some technical difficulties. During the first weekend, zedd in his set brought-out Katy Perry for a performance as a surprise for their new single, 365. Check-out more here on Coachella‘s YouTube Channel 1 which includes sets by zedd, Khalid and Ariana Grande (still to be uploaded). Sofi Tukker, CHVRCHES and more on Channel 2 here.